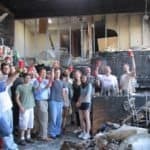 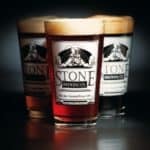 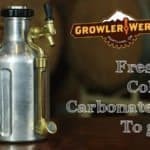 With a little over a week and a half until its crowdfunding campaign comes to an end on Indiegogo, California-based Stone Brewing Company has reached its initial $1M goal, thanks to 7,168 backers. 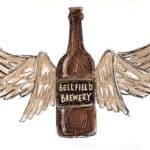 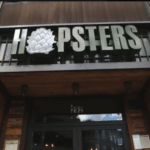 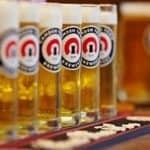 As previously reported by Crowdfund Insider, the adult beverage company embarked on two new brewery projects that will bring their style of fresh, thoughtful, delicious, high-quality craft beers not only to the other side of the country, but to another country as well. 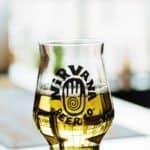 The team revealed on Monday (August 4th) that since its campaign reached the $900,000 mark, Stone Brewery is unleashing a new groundbreaking collaboration beer called the DayMan Coffee IPA. 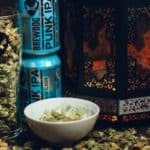 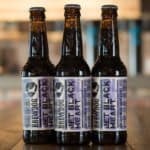 This new beverage is specifically a “cranked-up” form of what is quite arguably the most popular collaboration brew they have ever had. 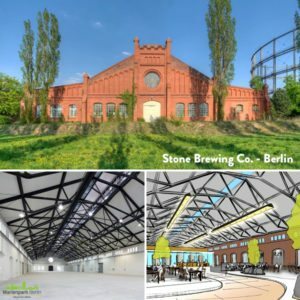 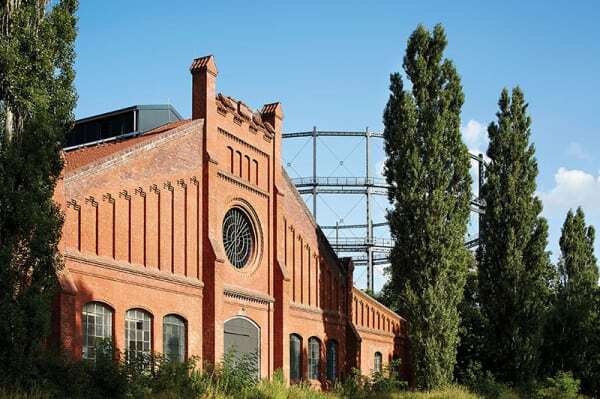 Original collaborators, Two Brothers and Aleman will join Stone in Berlin to brew it. 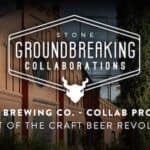 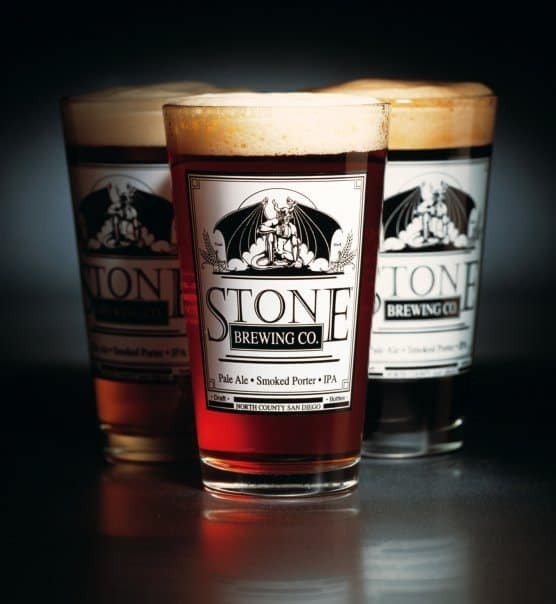 Stone Brewery’s crowdfunding campaign is set to close on August 16th. 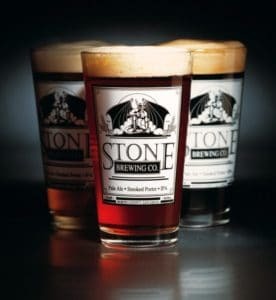 This entry was posted in Offerings and tagged alcohol, avery brewing, berlin, brewery, california, germany, stone brewing company, u.s.. Bookmark the permalink.